Welcome to Soo Line Online! Please make your selection from the choices below, and enjoy your visit to the Friendly Soo! I hope youll come back again soon. Soo Line GIFs by Dan Klitzing. Visit his site, Dan's Depot. You are Soo Line Fan # since October 10, 1998. This web page sponsored and hosted by Railfan.net. THANK YOU!! DISCLAIMER: All contents of this site (C) 1998-2016 Paul Nadolski, Minneapolis, MN. All rights reserved. 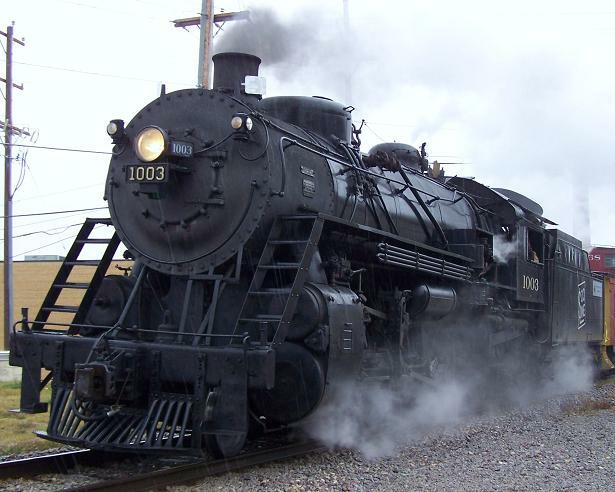 This website is in no way affiliated with the Soo Line Historical and Technical Society or Canadian Pacific Railway.